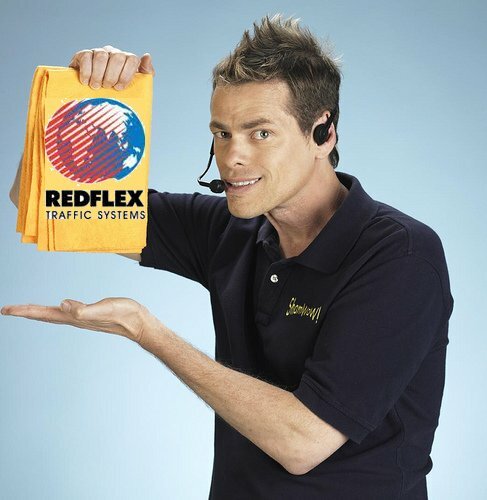 Hi, Vince here from Redflex! Get ready to "snapshot" your way out of wreckless, drunken government spending with our new ScamWow! It's so easy! 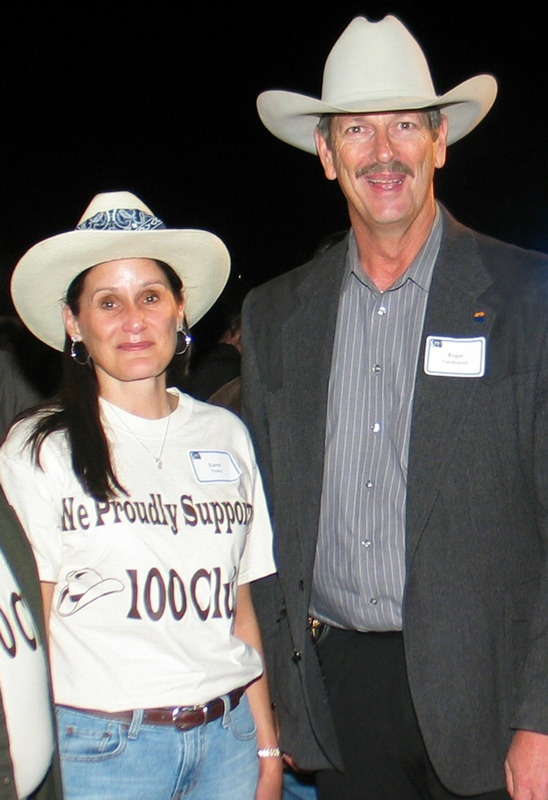 Redflex Holdings allegedly agreed to pay 3.2 per cent of its share of camera revenue to the former United States councillor, who subsequently arranged to split the cash with the wife of a local judge. Okay, camera apologi$t$: tell u$ again how it’$ not all about the money? Artists's rendition of a recent 1.7 million dollar heist. Suspects may be armed and up for re-election. 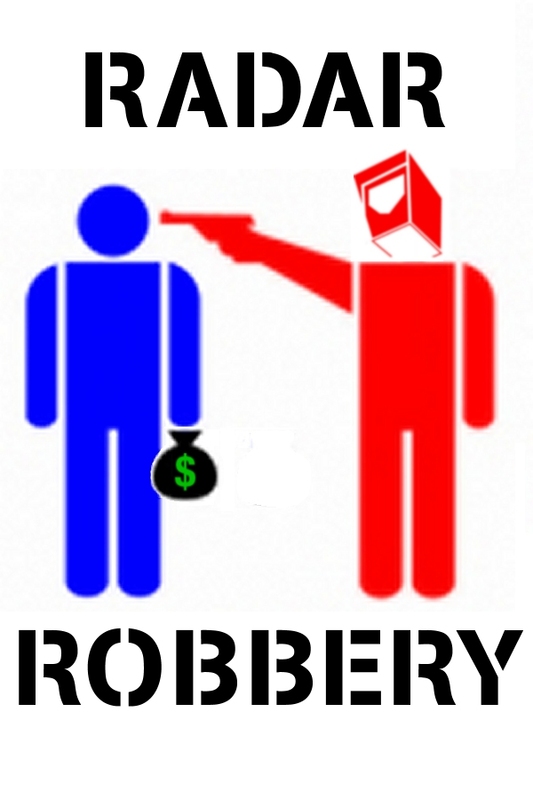 Stupid Criminals – Municipal authorities in Kansas City, MO have failed at a recent robbery attempt. The city officials used red light cameras to extort over 1.7 million dollars out of their constituent’s pockets. The cost to install the cameras? 1.7 million dollars. The city budget director, Troy Schulte, said that most of the income from the fines are going to the vendor, American Traffic Solutions. There are 3,000 cases waiting to be heard at the (Kansas City) Municipal Court, which means the (Kansas City) police need overtime workers to re-examine the red-light pictures. Other recent failed ticketing robberies include beleaguered Redflex Group’s statewide Arizona effort. …in setting up an initial 10-camera program, county attorneys drafted a bid requirement that calls for the winning company to put any fines it collects from the projected $150 tickets into an escrow account for at least four years. That way, if Orange gets sued and loses, the ticket money could be paid back. “The leading vendors in the industry will not enter into such an unattractive relationship,” wrote a representative from American Traffic Solutions, or ATS, which opted not to bid. Redflex’s statewide “photo enforcement” program in Arizona is being called an expensive failure by the beleaguered firm’s own investors. 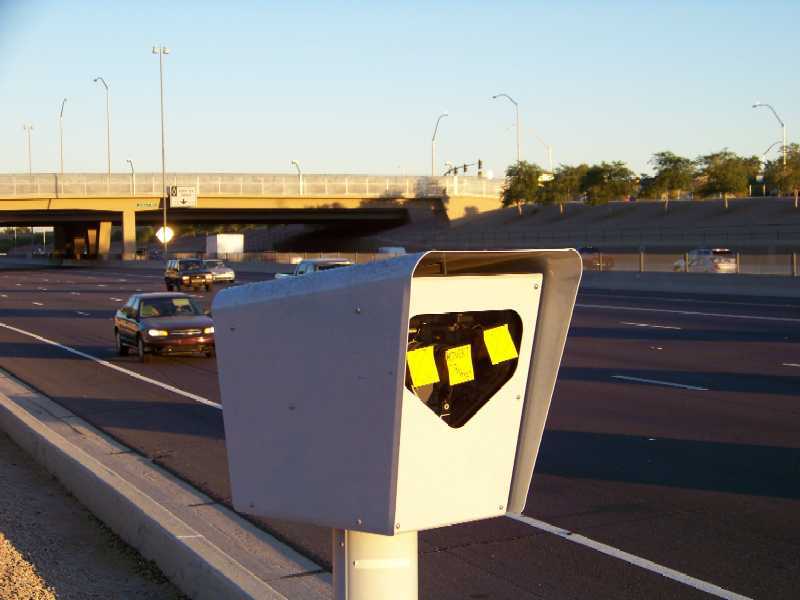 The backlash against automated ticketing in Arizona, including a proposed statewide ballot initiative outlawing the cameras, now threatens the Australian firm’s 11 other lucrative contracts with municipalities throughout Arizona. Arizona Department of Public Safety politicos outsourced their officer’s duties to an illegitimate, foreign-owned corporation on an unprecedented scale. When Redflex was granted the authority to take the department’s insignia and vehicle dress and apply it to photo radar vans, protecting life and property suddenly took a back seat to shareholder profit. PHOENIX — Budget cuts could leave as many as 350 Arizona Department of Public Safety employees out of work, according to the DPS officers’ union.According to the union, the budget proposal sent to Gov. Jan Brewer calls for 250 rank-and-file patrol officers to be laid off.An additional 100 civilian support jobs would be eliminated, the union said.When asked for comment about the 15 percent reduction in budget, DPS declined. DPS Dir. Roger Vanderpool, a strong supporter of photo radar and a Janet Napolitano appointee, probably won’t survive this fiasco at the agency: his contract is up in February. Don’t worry, Rog: Redflex has a history of hiring former top cops.